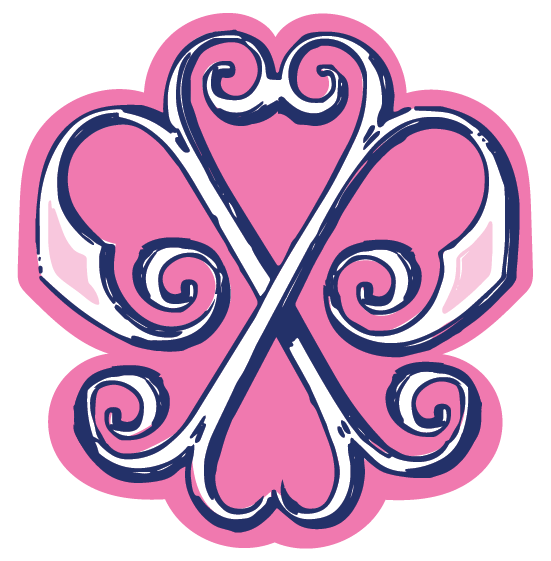 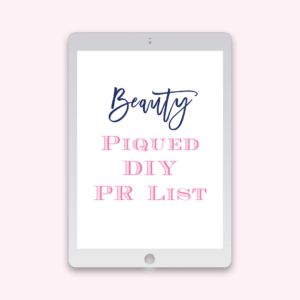 View cart “Beauty DIY PR List” has been added to your cart. 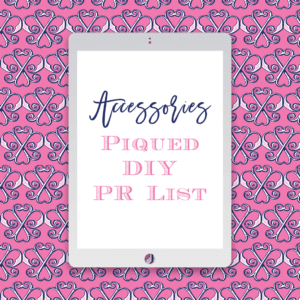 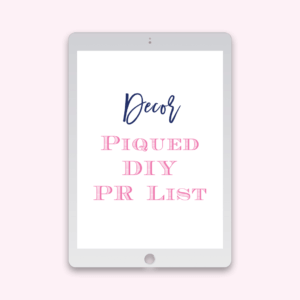 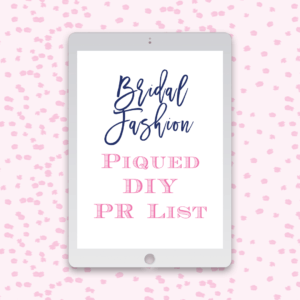 This list is part of our DIY PR products, perfect for those who are confident in pitching on their own or hoping to save money on full PR packages. 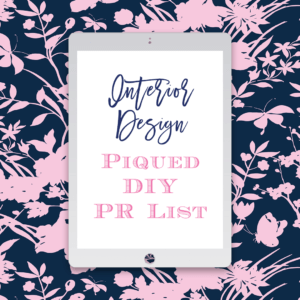 This is a list of 10 contacts (name, title, email and phone number) from category specific magazine publications. 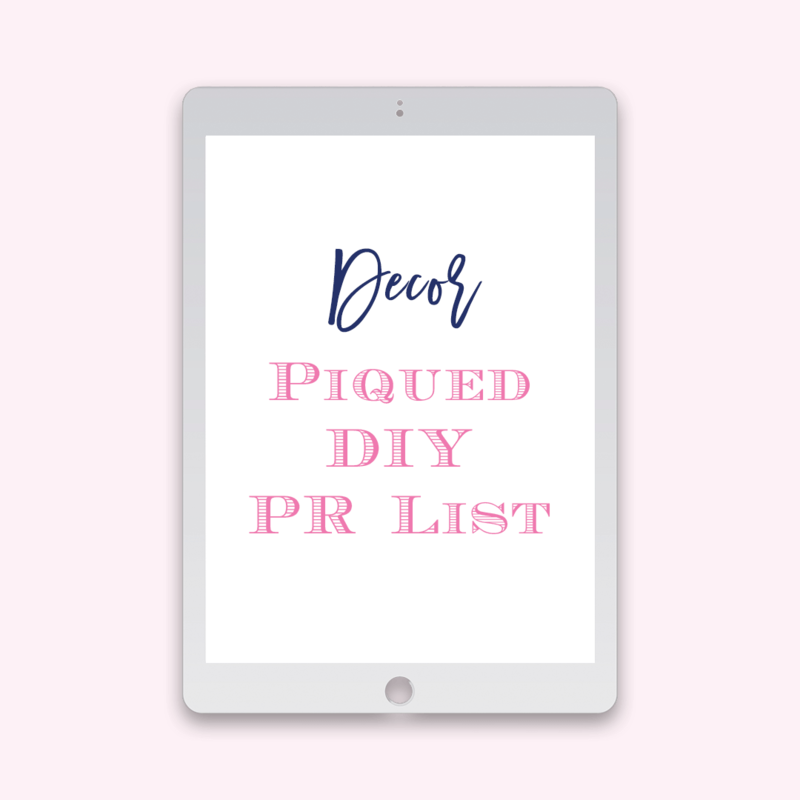 By providing these email address this does not guarantee that your products will be featured and published but provides you with the tools in the first step of knowing who to pitch what. 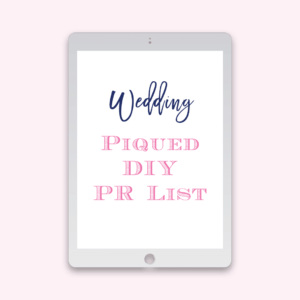 Have we Piqued Your Interest Yet?